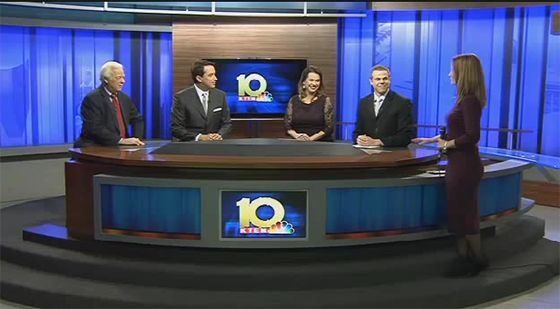 KTEN-TV, the NBC affiliate located in Denison, Texas, upgraded to a new set for sweeps. “In all, there are 140 plugs powering the new high definition set, more than a mile of cords, 84 lights and 23 monitors. 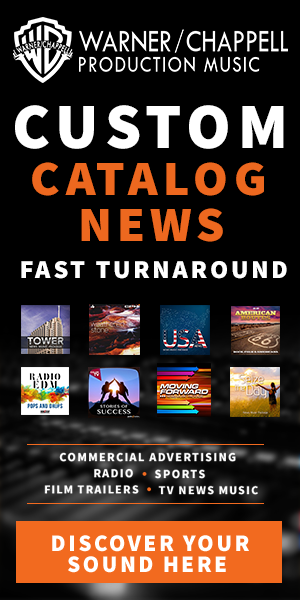 It took a total of 51 days to transform how you see KTEN from home,” wrote KTEN-TV. 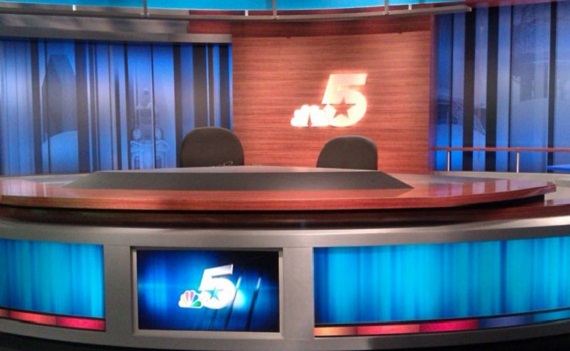 The new set may look familiar as it previously served NBC Dallas, before the recent update.